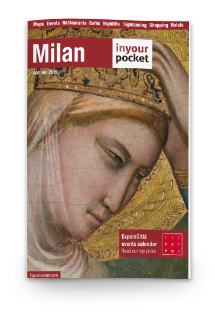 Do you know how many free attractions in Milan you can get with MilanoCard? Find here the entire list, choose your attractions and thanks to the MilanoCard you can download a free invite or show your MilanoCard APP activated to be used at the listed services every day. Make attention, for some services, there are few free entrance per day, don’t lose your time, buy now MilanoCard and enjoy the free attractions in Milan ! Attention ! Invitation downloaded without MilanoCard are not valid and will not accepted . Vacations can be expensive, but fortunately for those on a tight budget there are many things to do in Milan for free. Before you arrive in Milan, it is advisable to buy a MilanoCard. With this city pass, you can travel for free on Milan public transport network, including buses, trams, metros and city trains. Find below a little updated guide with tips and trick to save money for your trip to Milan .